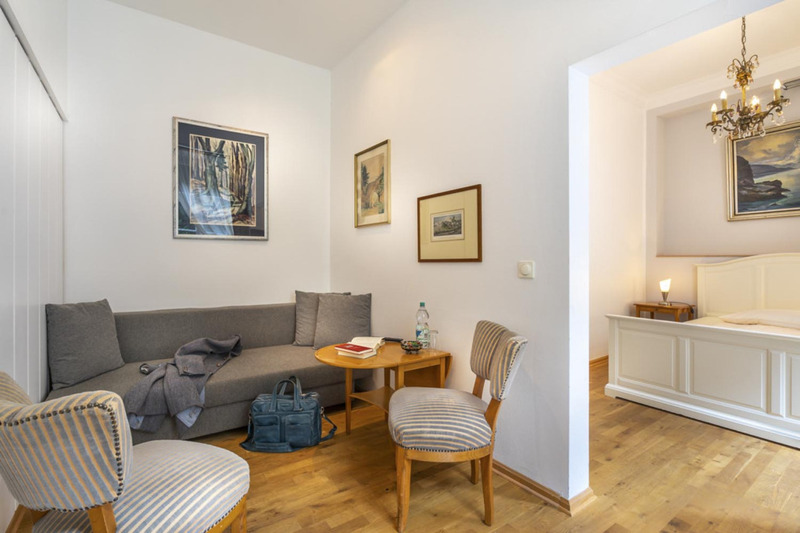 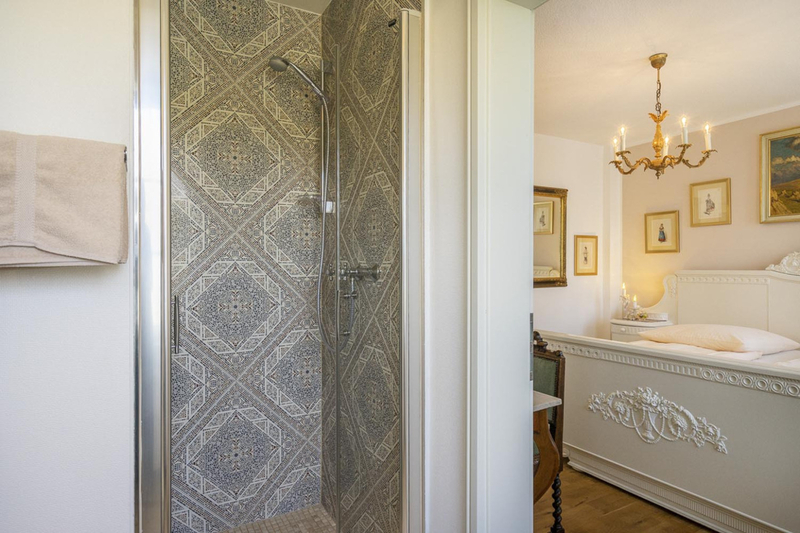 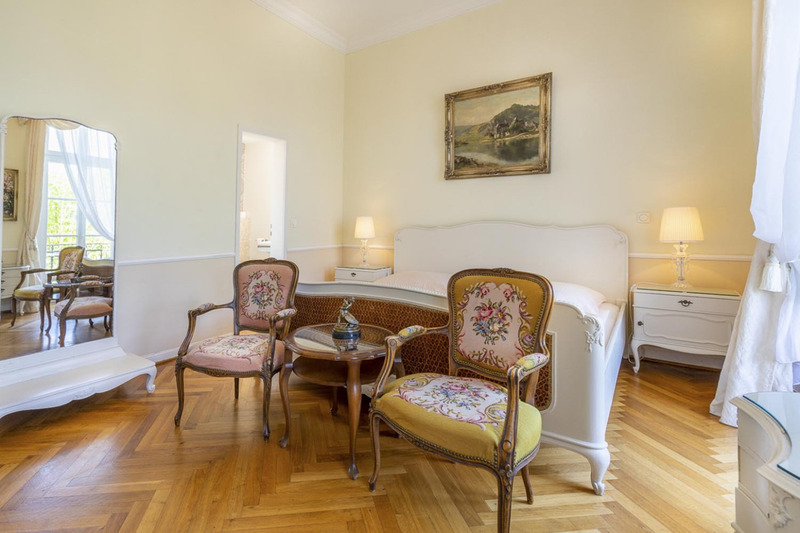 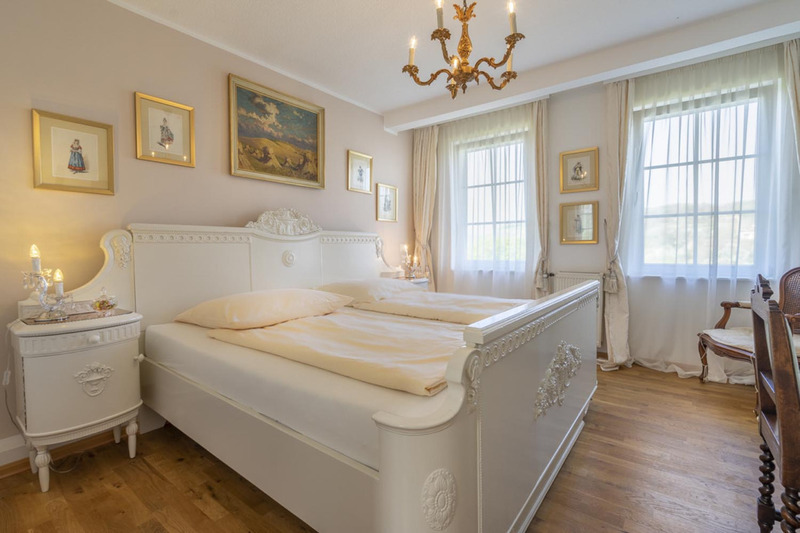 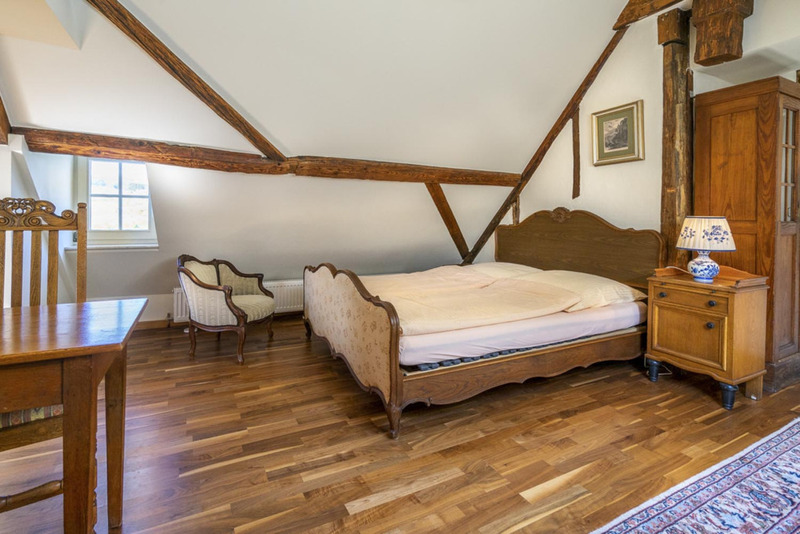 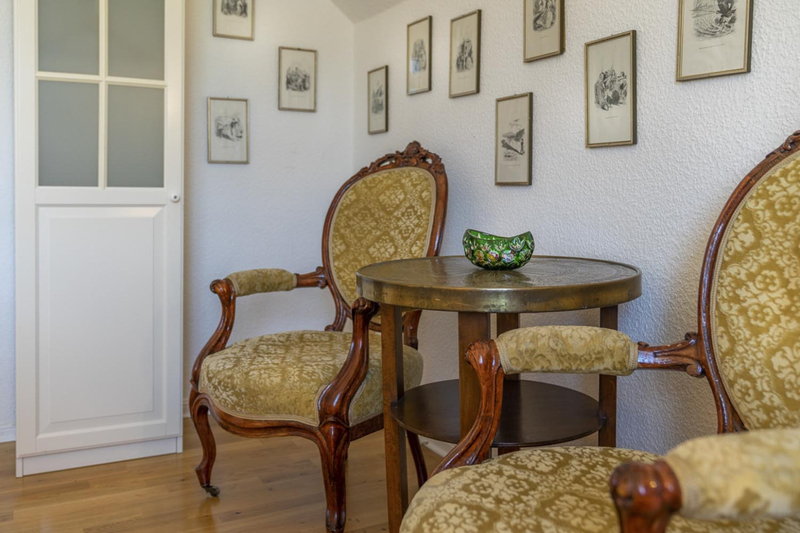 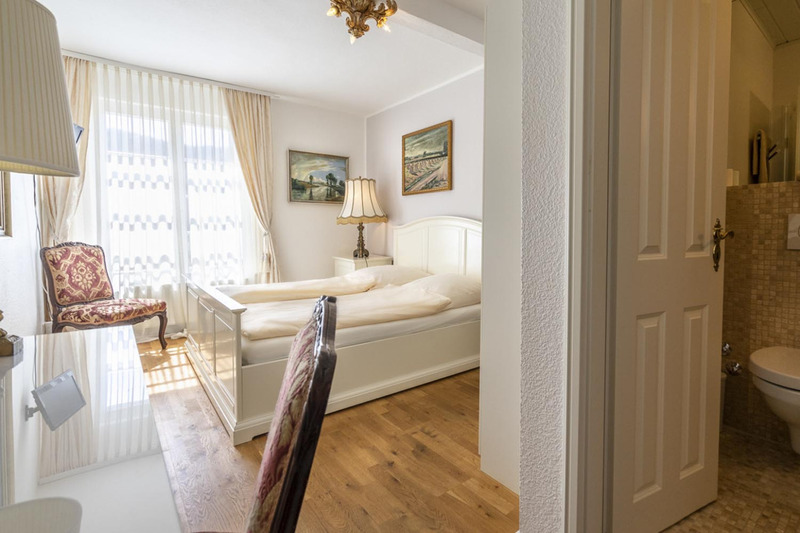 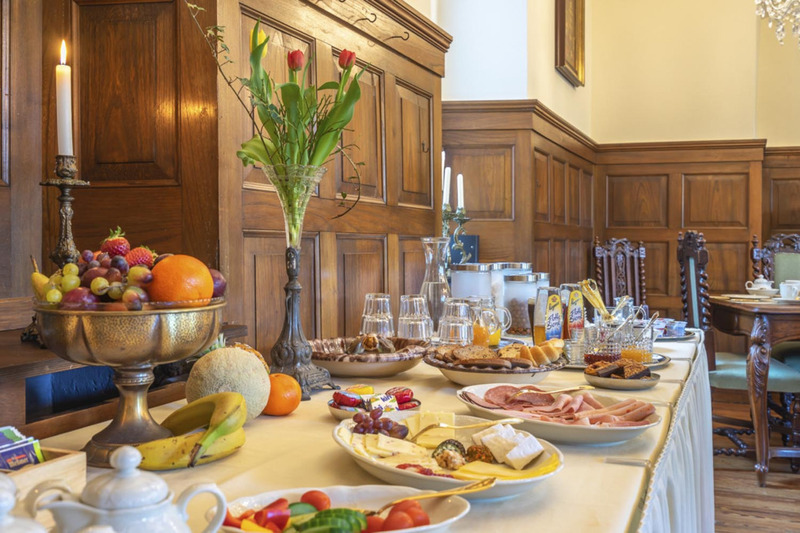 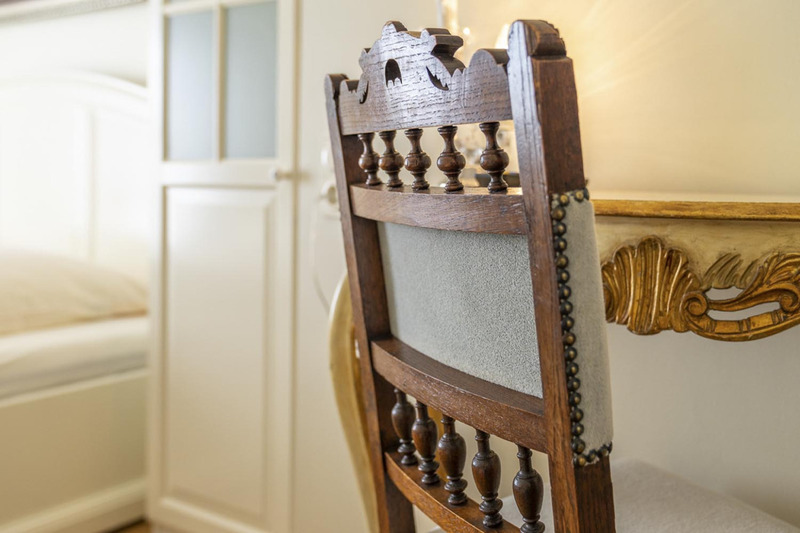 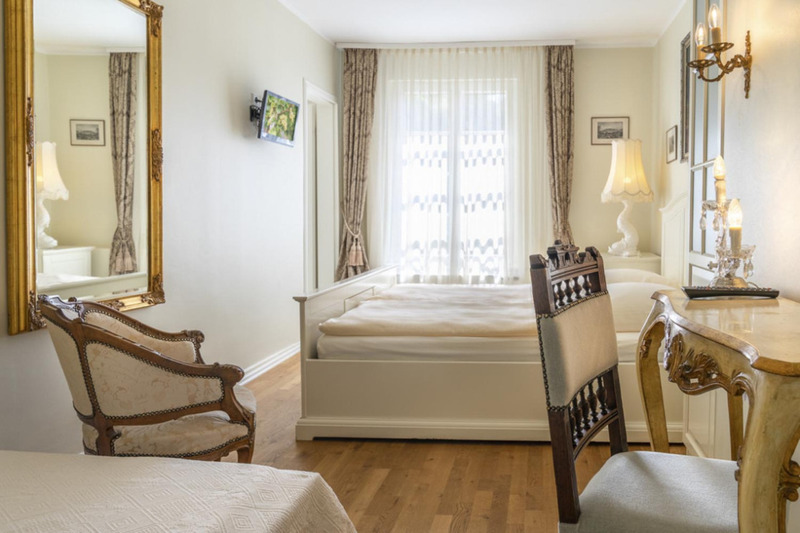 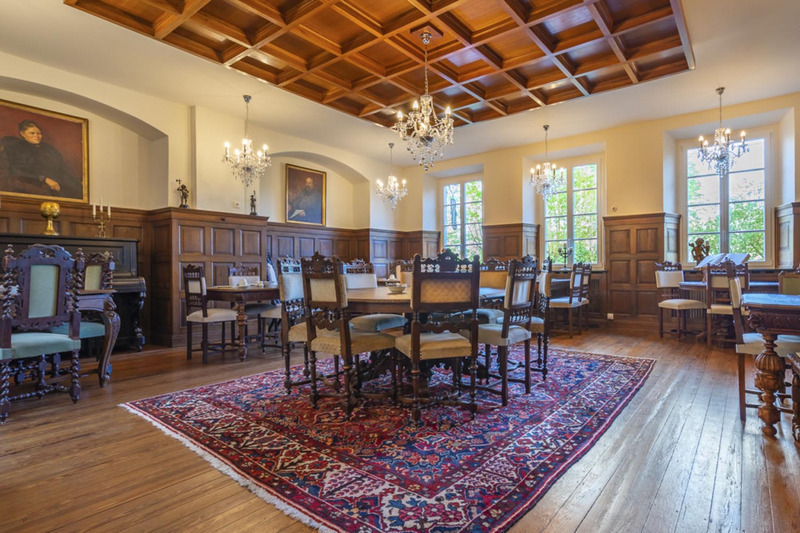 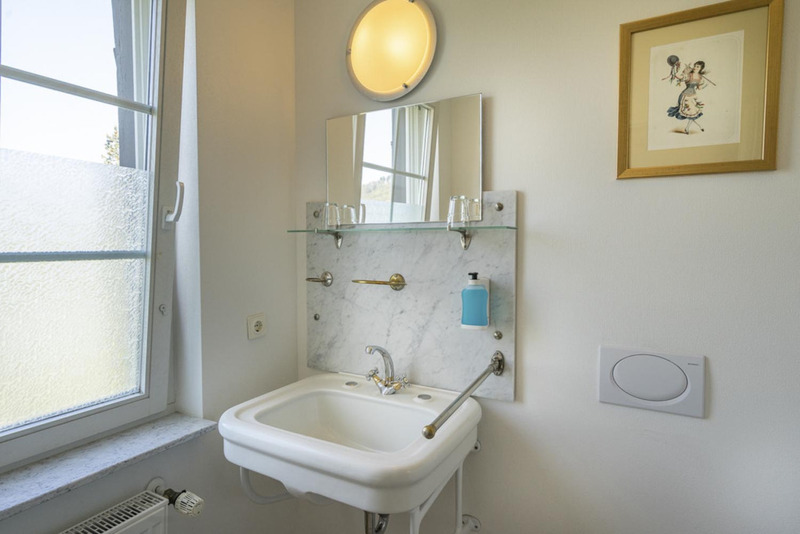 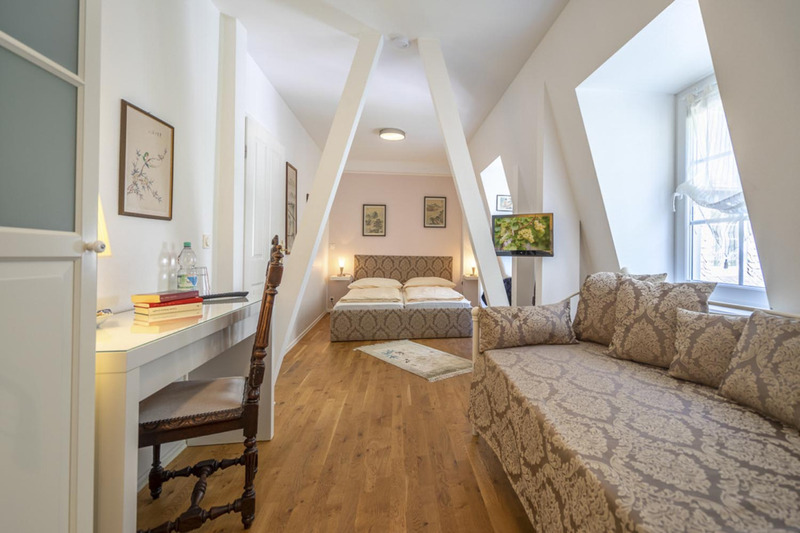 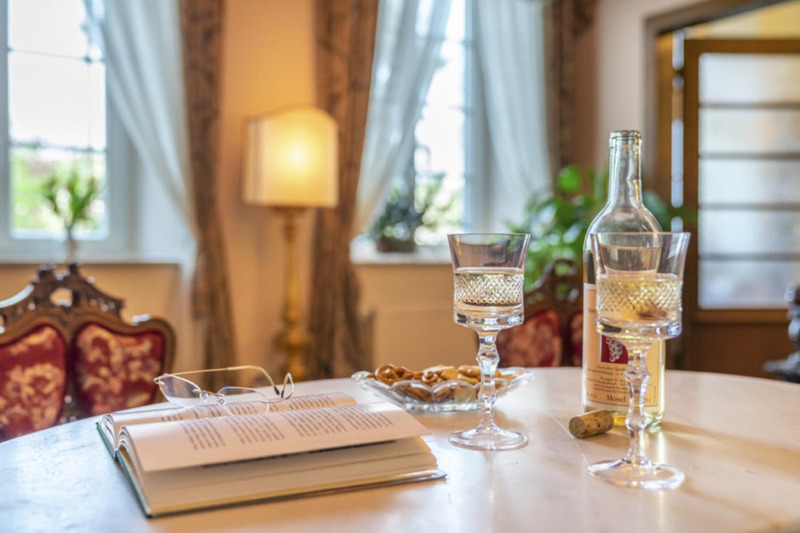 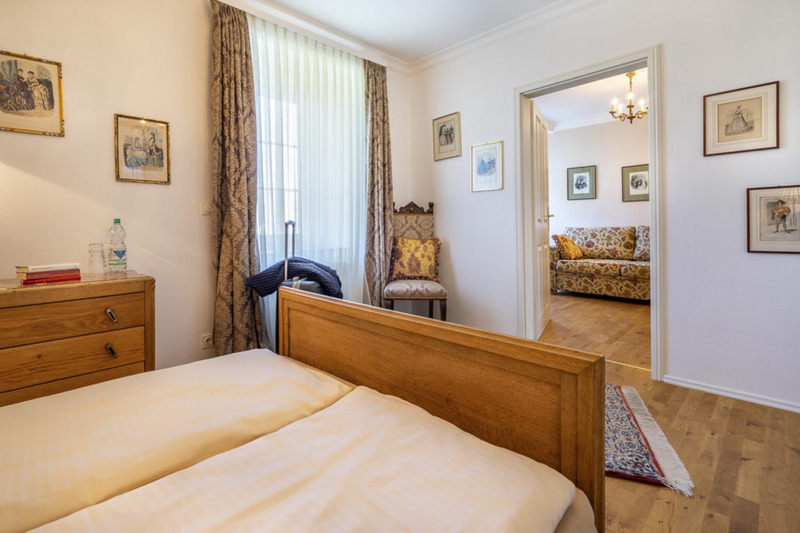 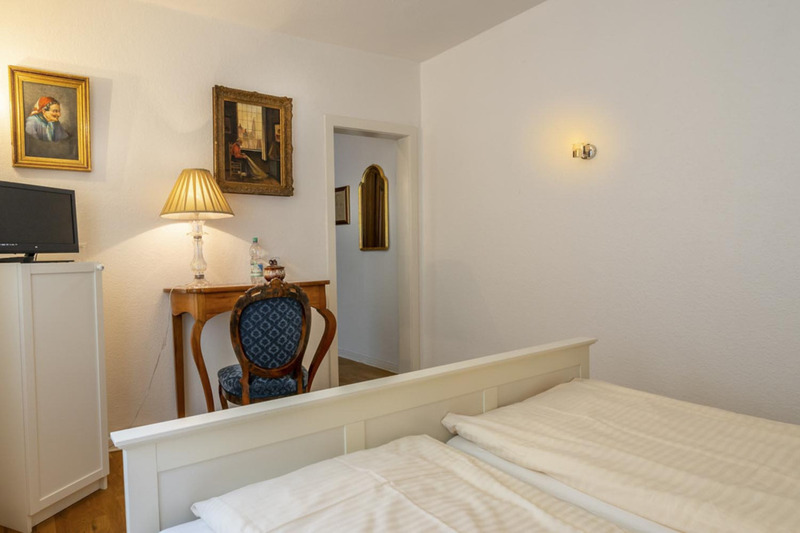 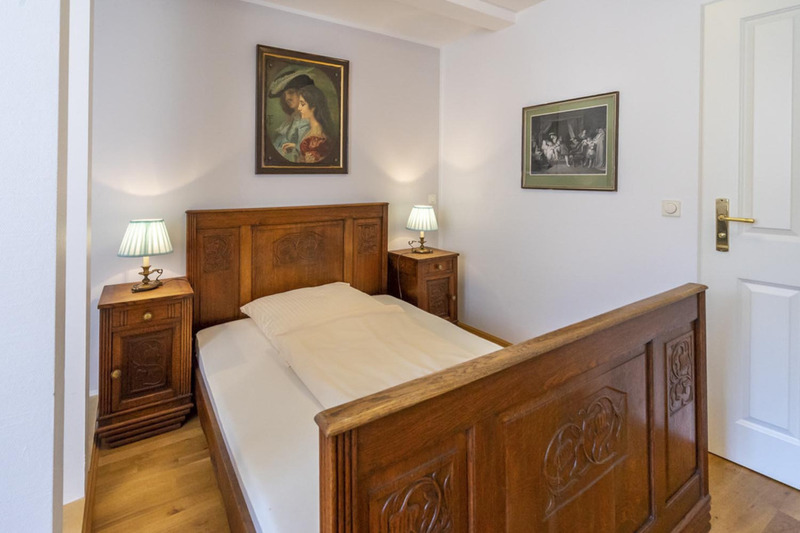 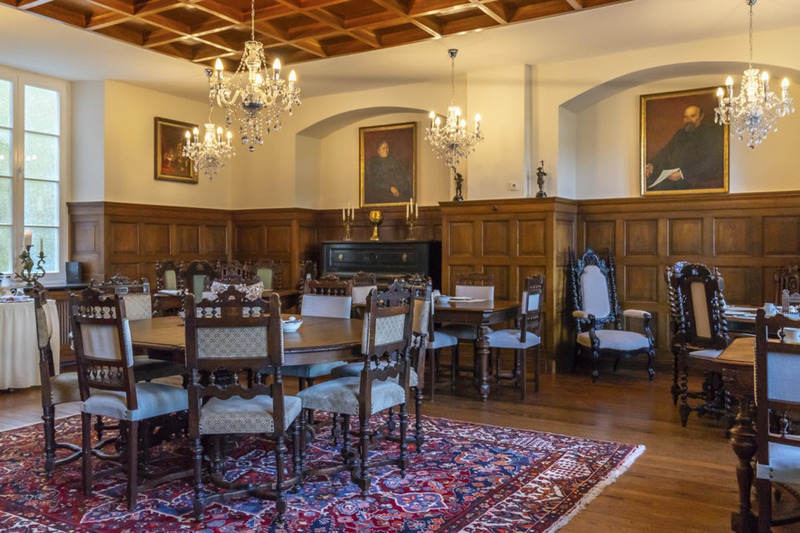 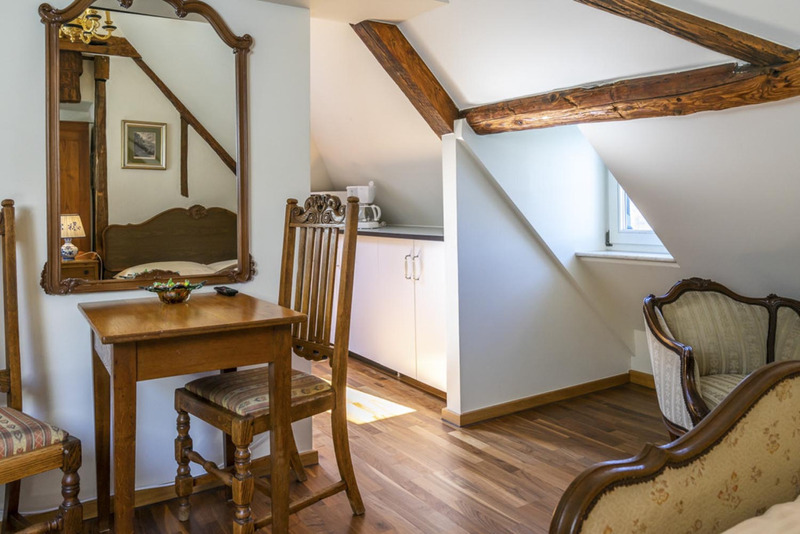 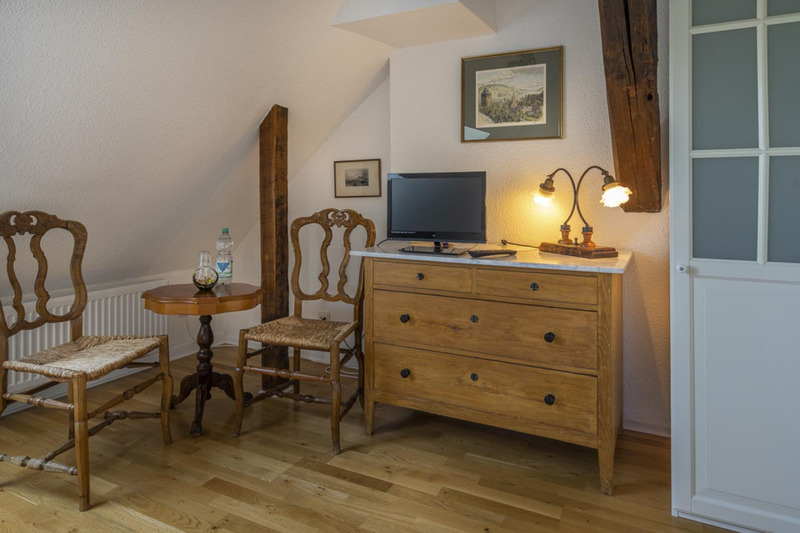 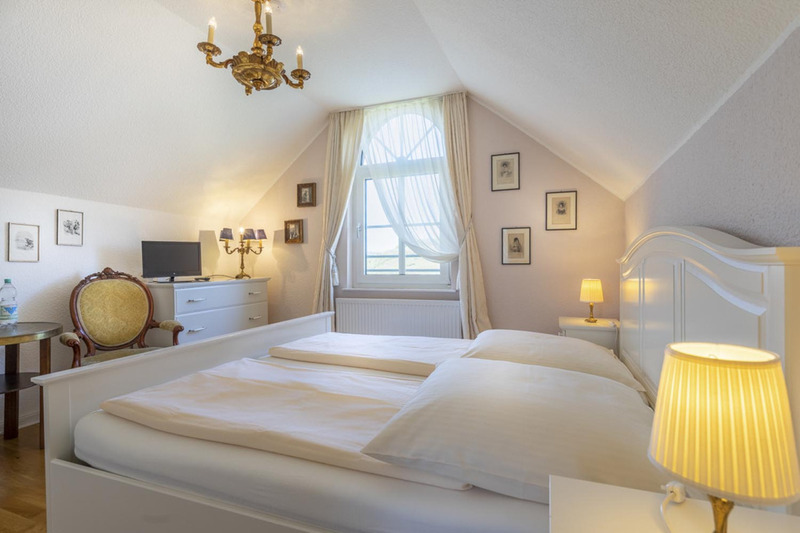 Where 250 years ago the gentlemen of the Ehrenburg offered travelers a refuge and stagecoachers enjoyed themselves and the horses a breather, today you will find a lovingly restored and individually furnished hotel. 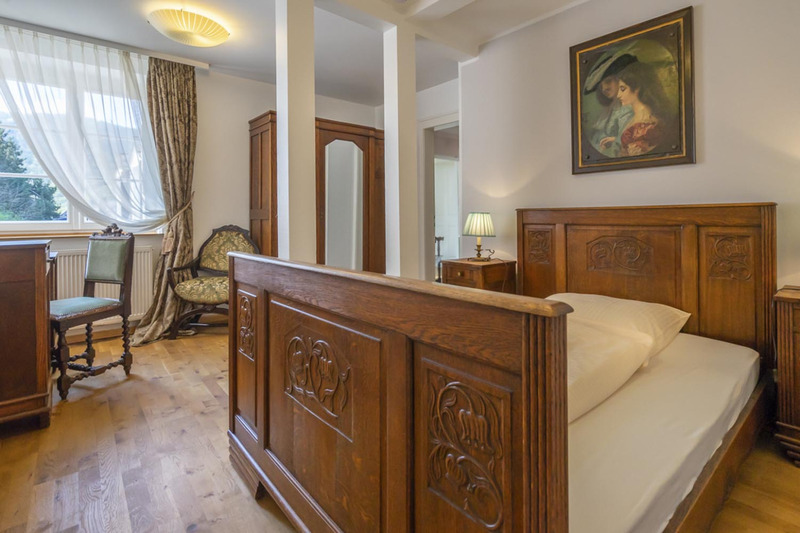 In the old tradition and at the same time carefully modern, the Romantic Hotel zur Post offers its guests a place of rest and relaxation. 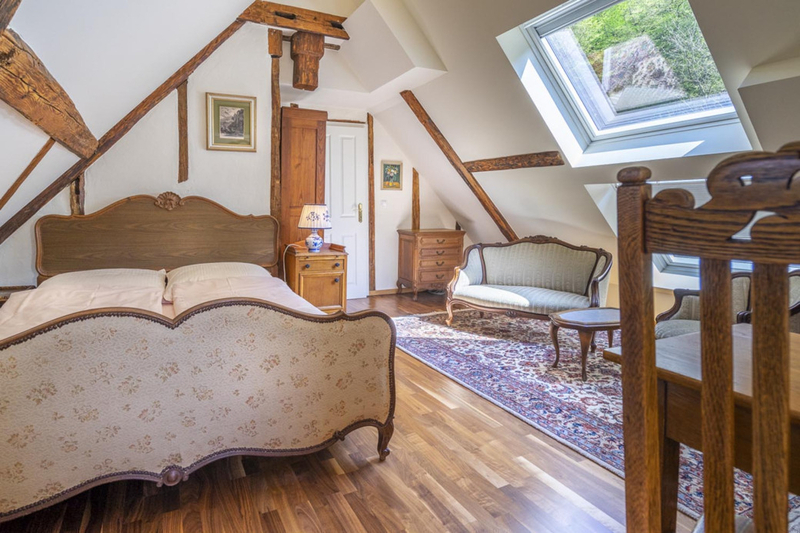 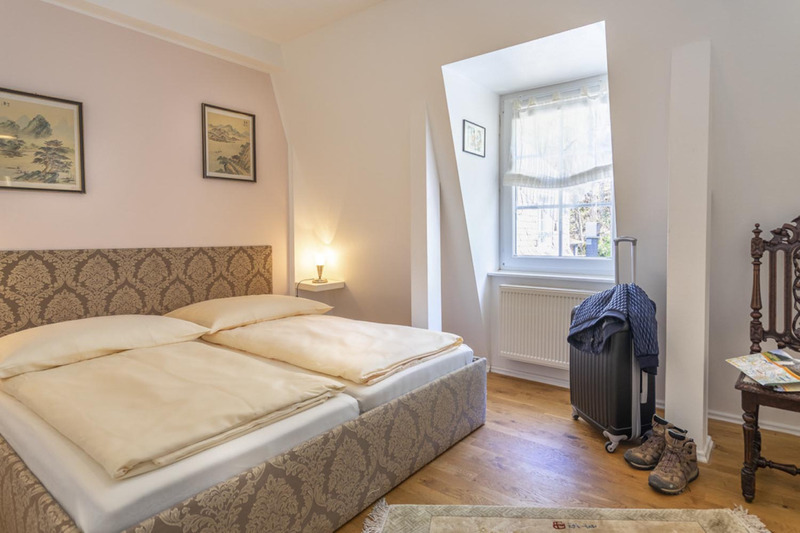 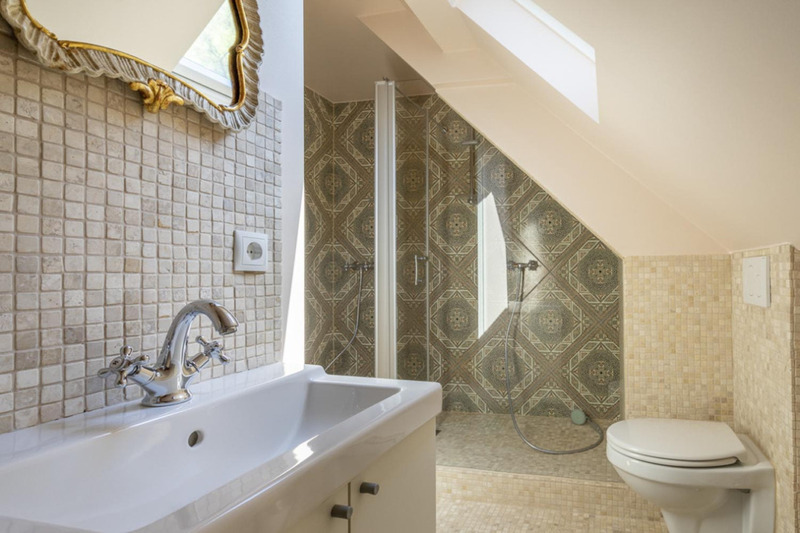 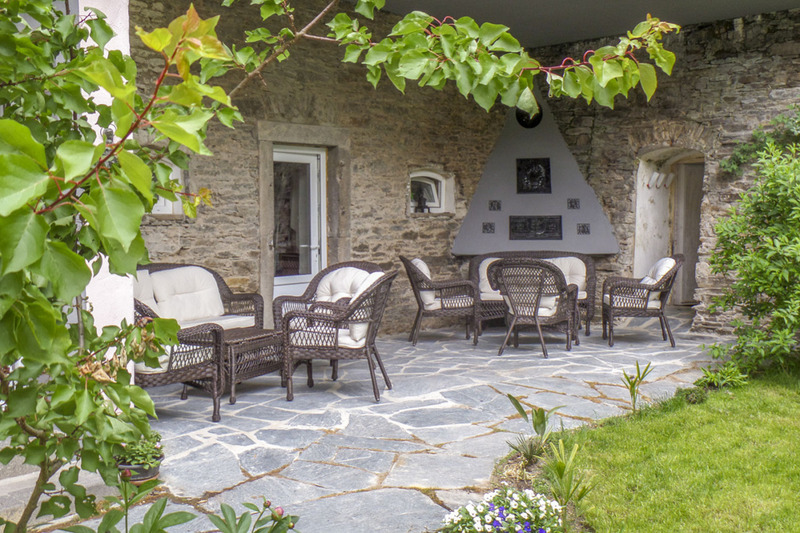 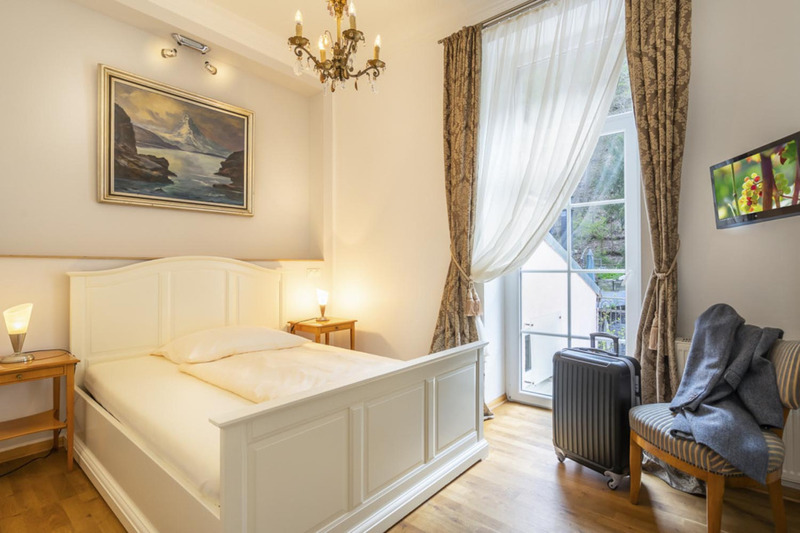 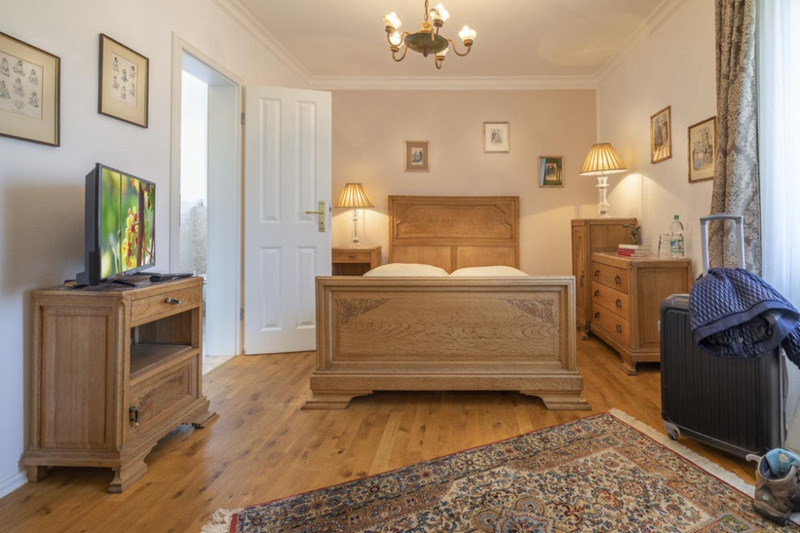 In one of the most beautiful and climatically favored areas of Germany nestles the historic house in the curves of the Mosel valley and offers a magnificent view of the river and the sunlit vineyards. 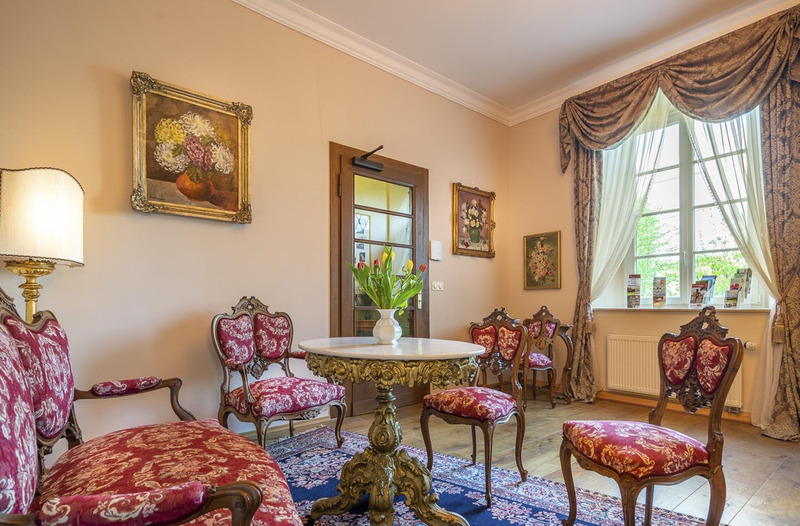 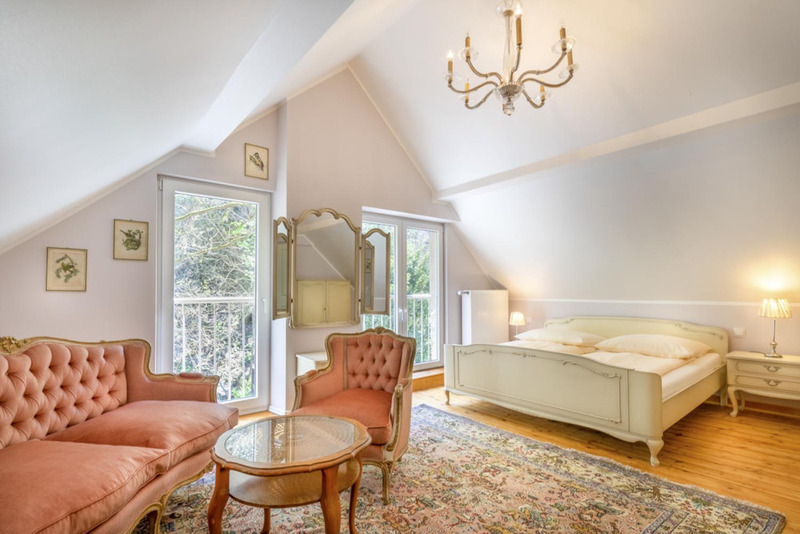 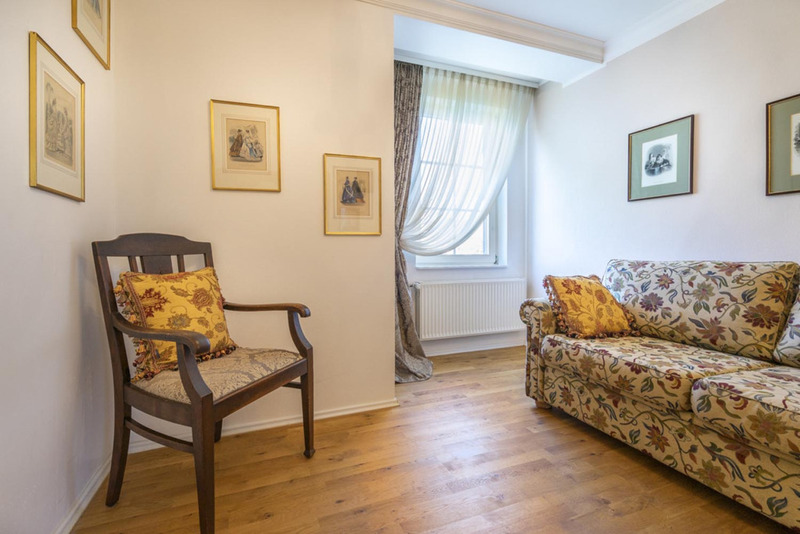 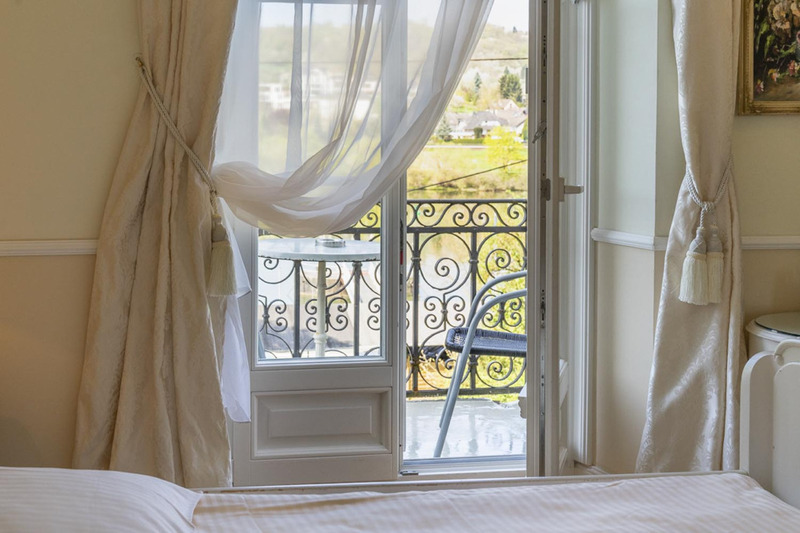 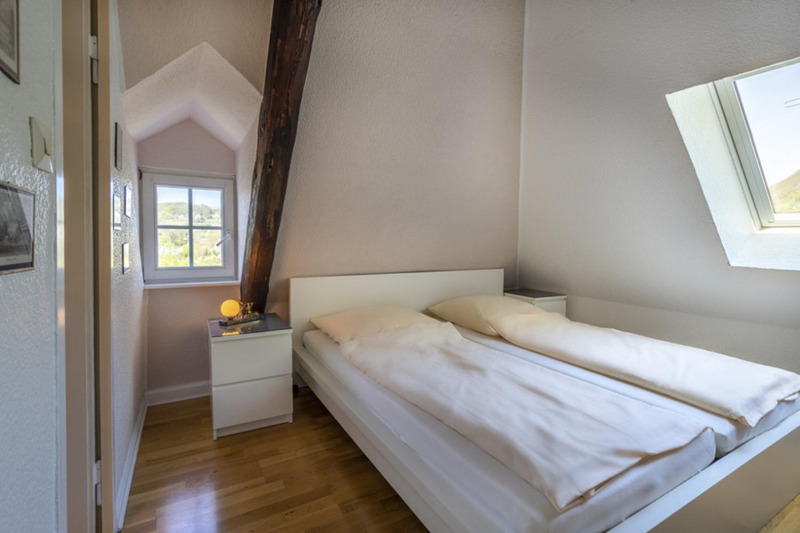 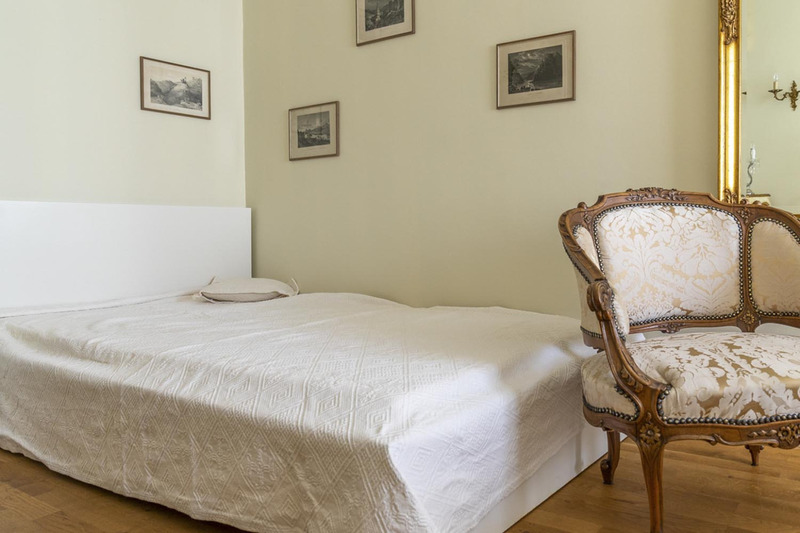 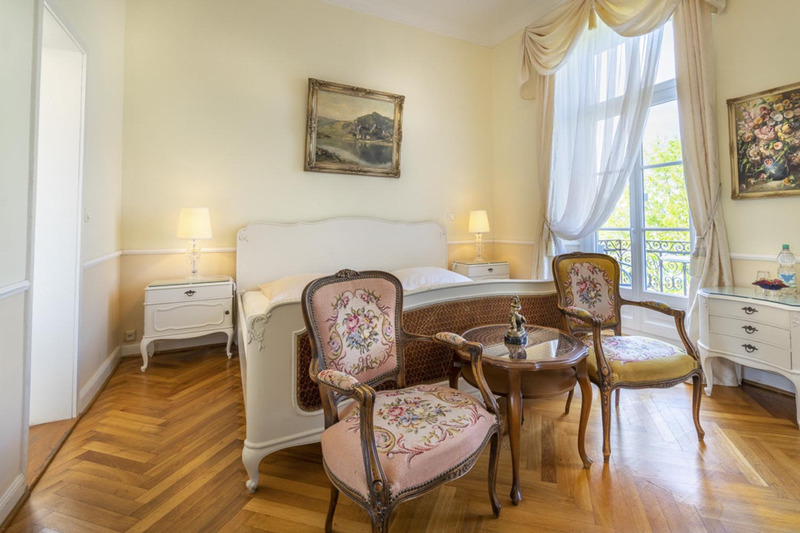 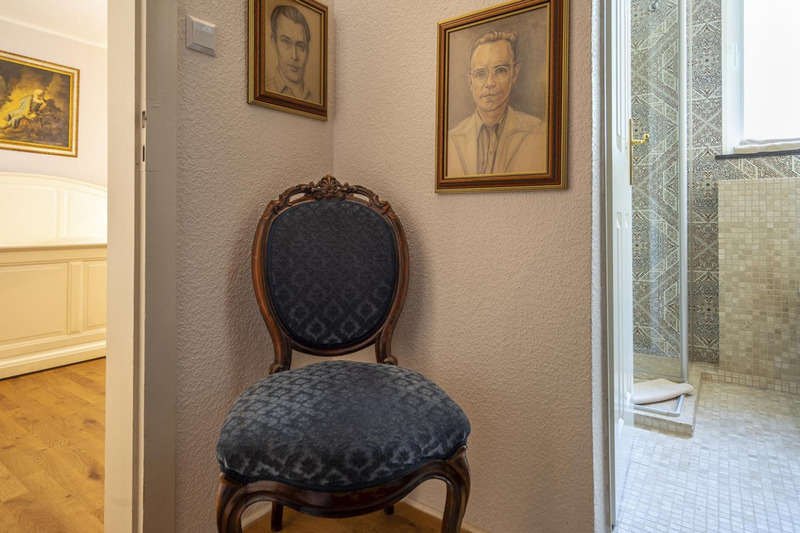 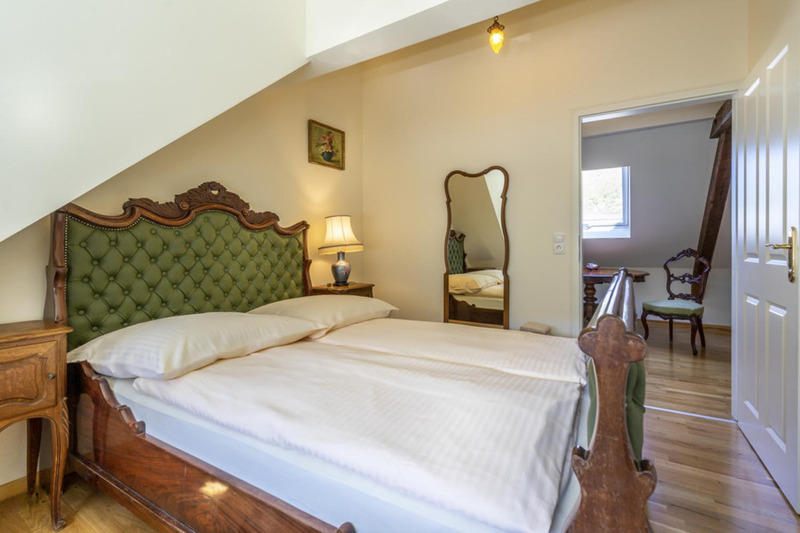 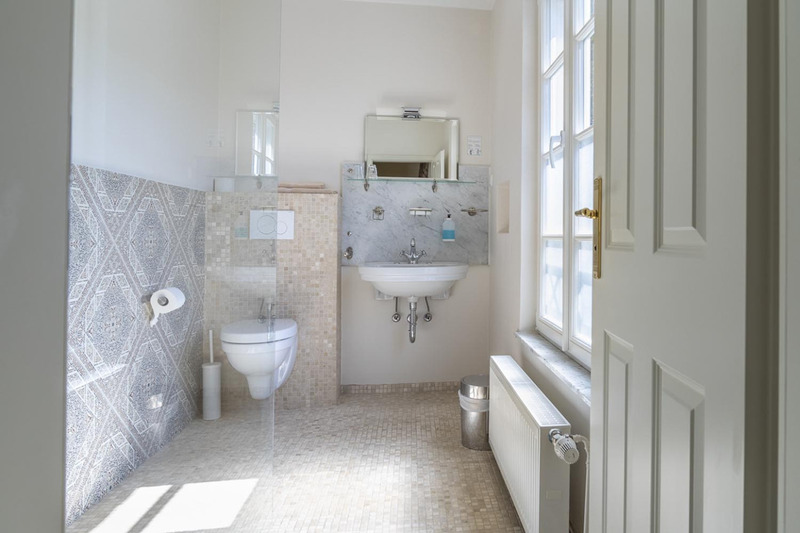 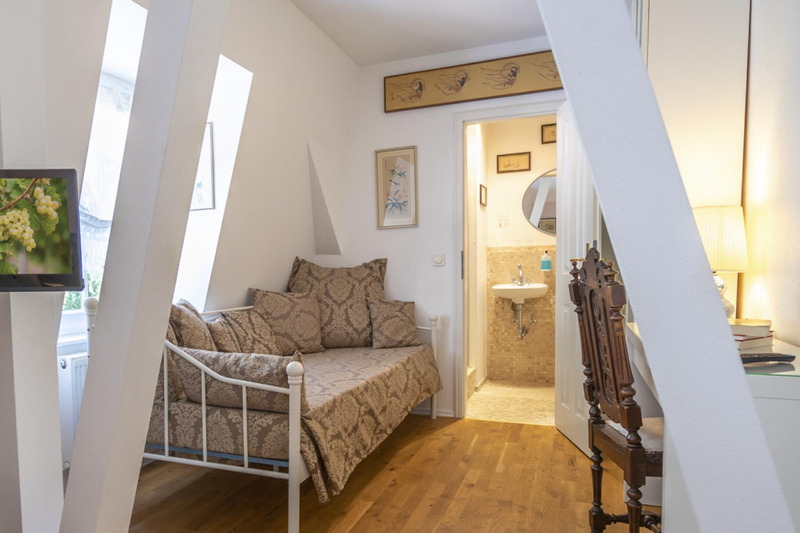 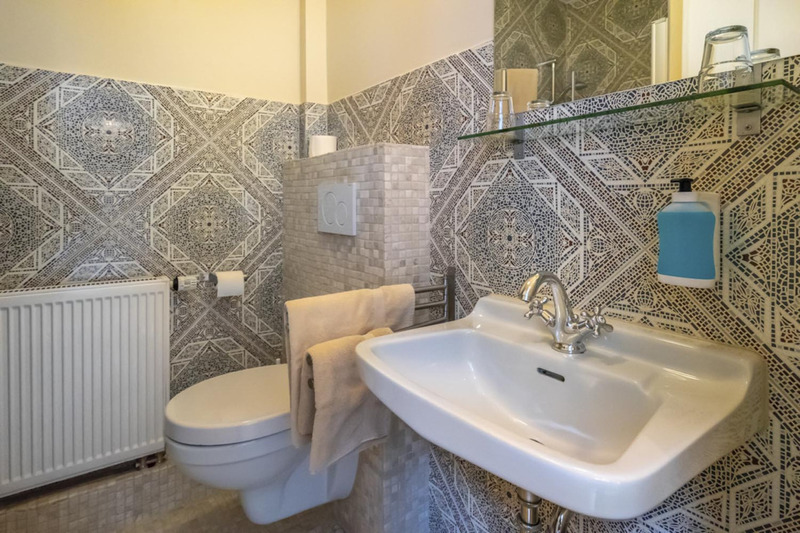 In the 12 individually and creatively furnished rooms, you have the choice between historic charm and modern ambience: sometimes with balcony and Moselle view, sometimes with stucco and chandeliers, or a comfortably angled mansard. 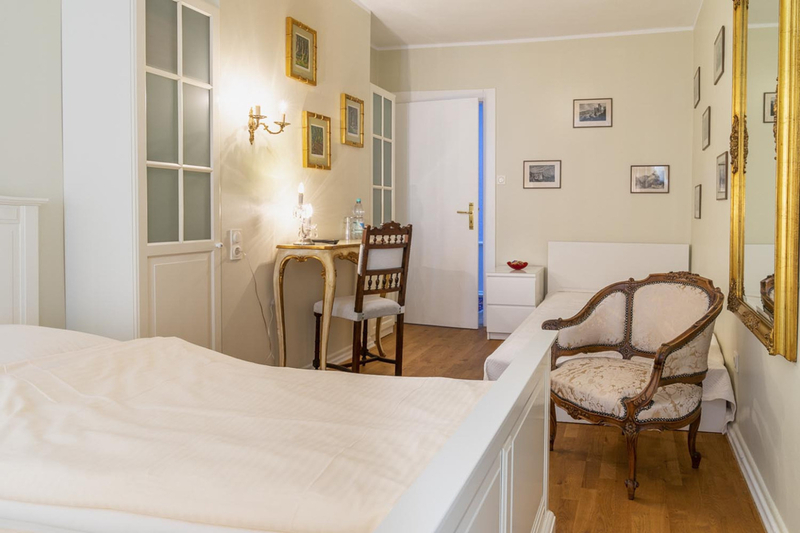 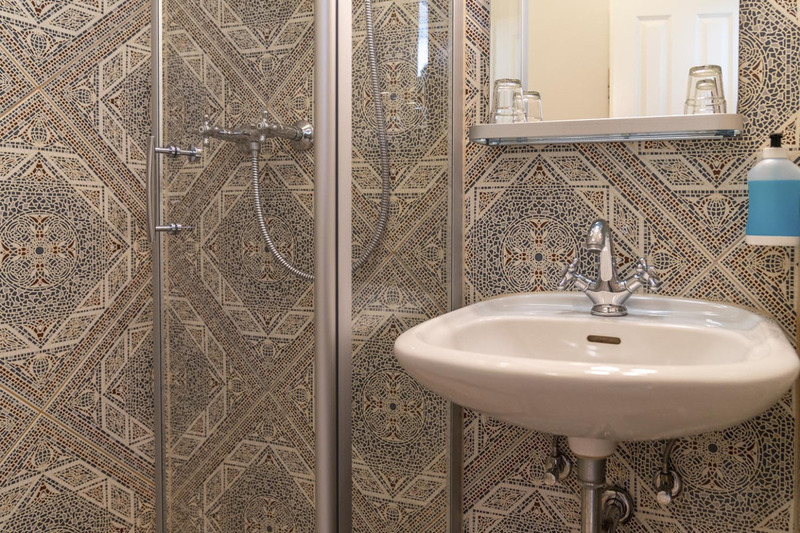 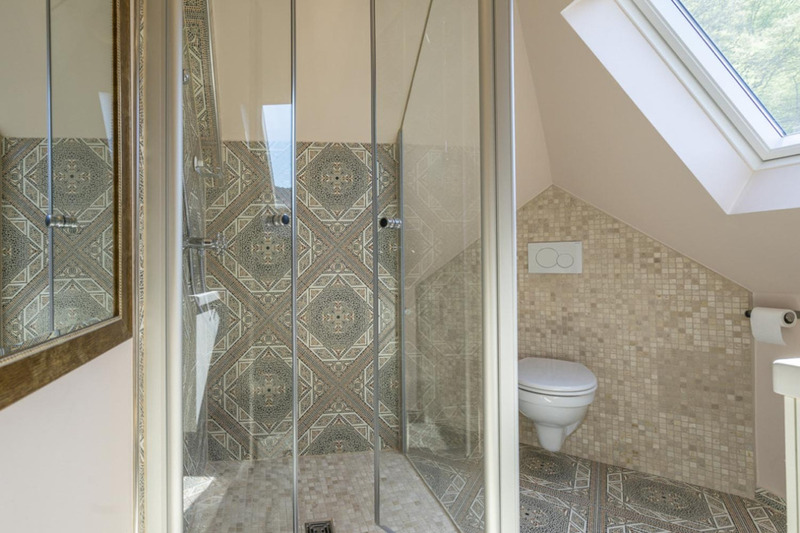 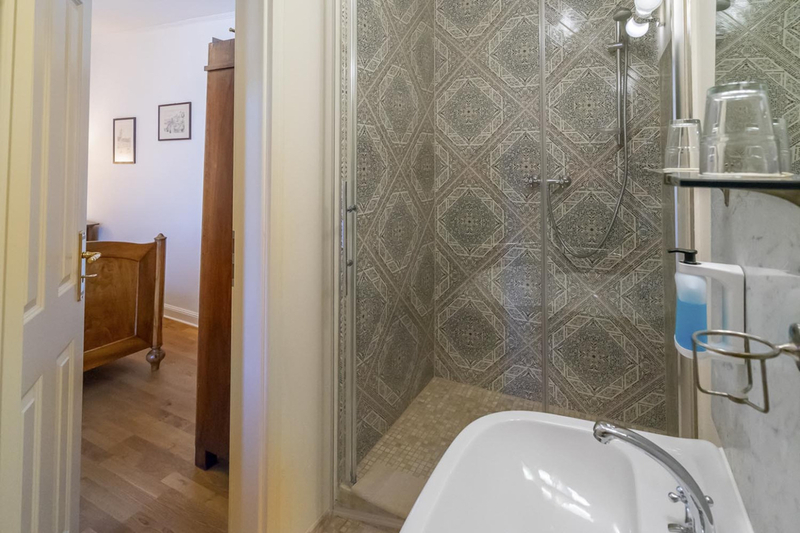 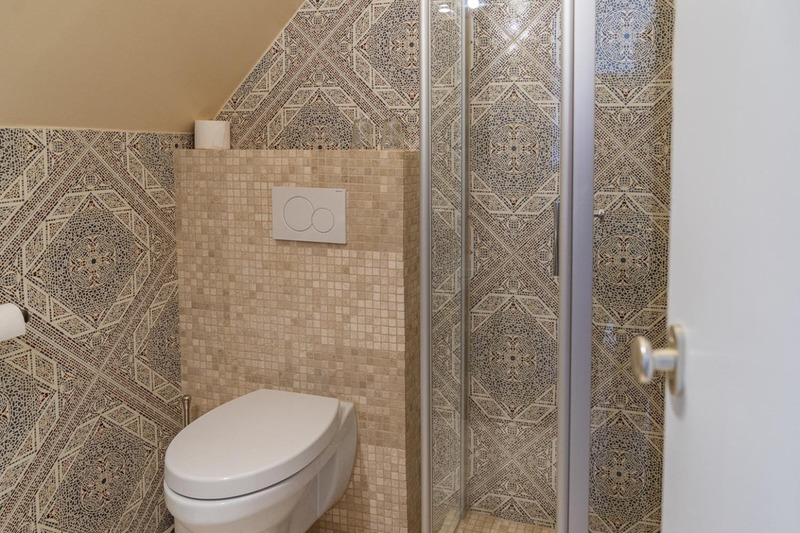 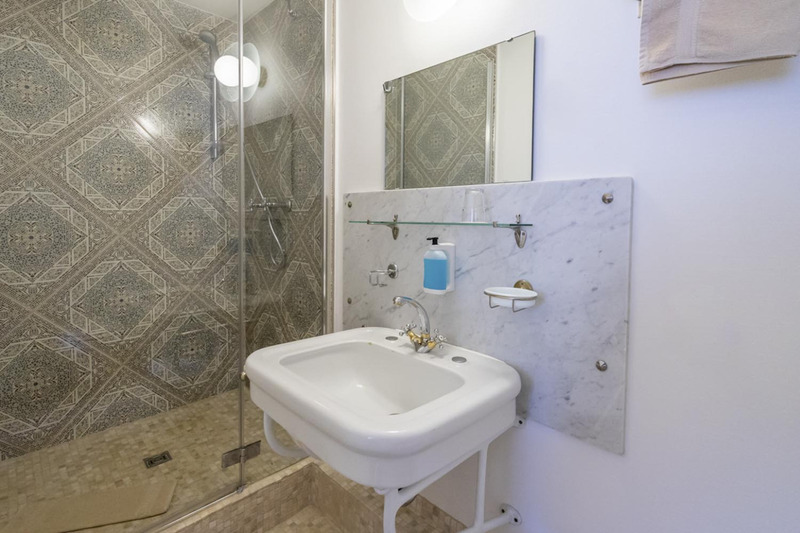 All rooms are bright and nicely furnished and equipped with modern bath or shower and TV. 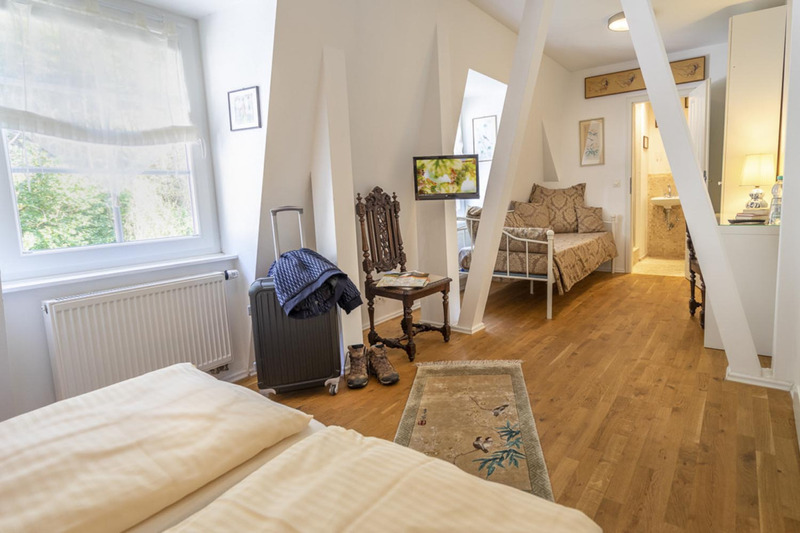 They offer space and comfort for single travelers, couples and small families. 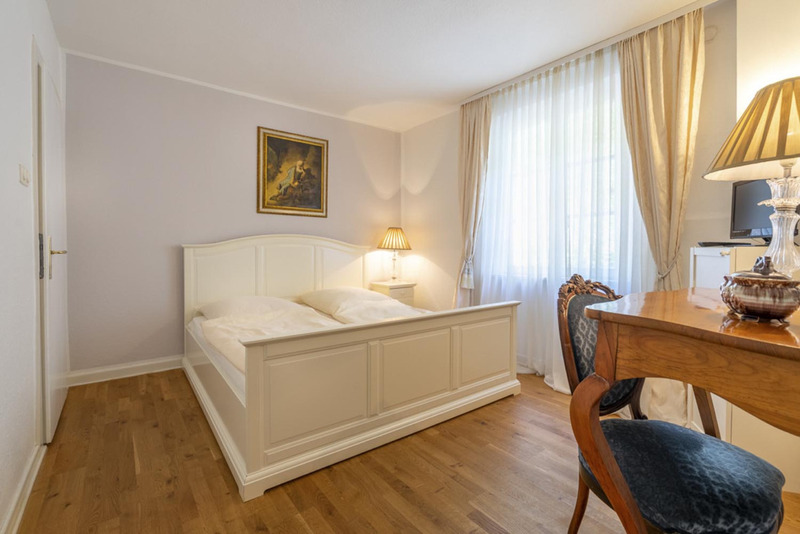 Children up to 7 stay free in parents’ bed. 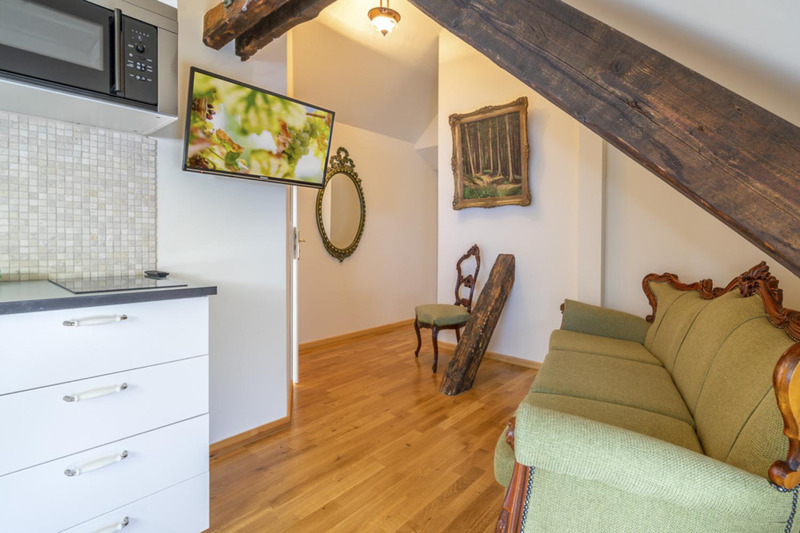 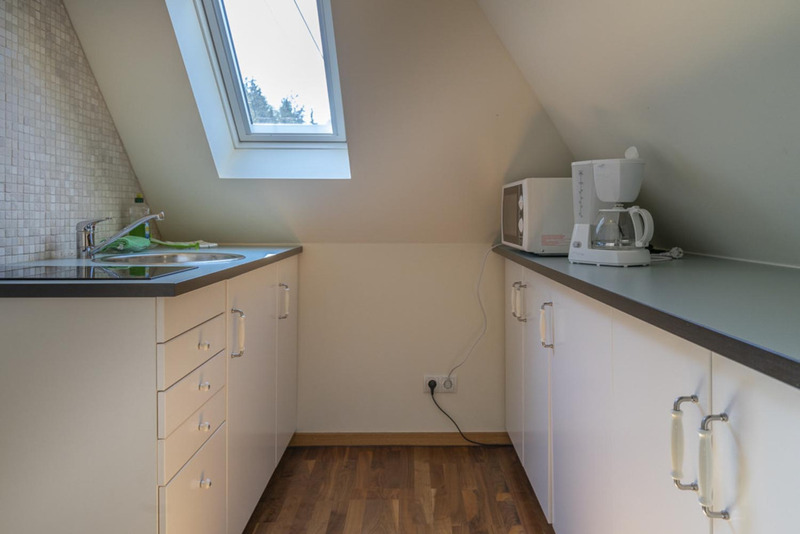 Two apartments offer enough space and opportunities to linger. 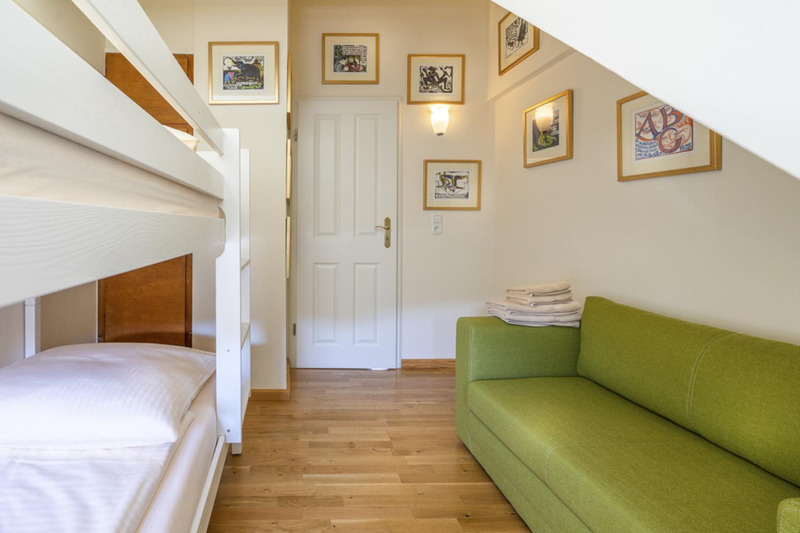 Apartment 1 offers 3 bedrooms and space for up to 6 persons. 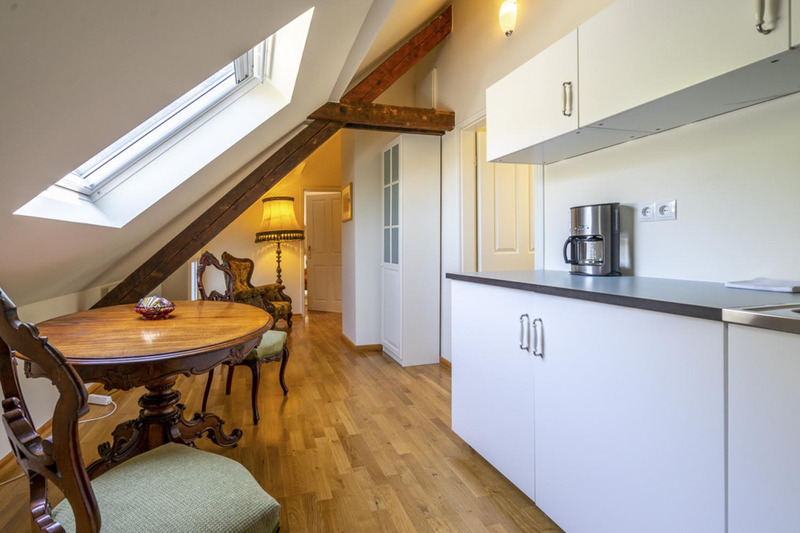 Apartment 2 is a cosy sunlit apartment for two. 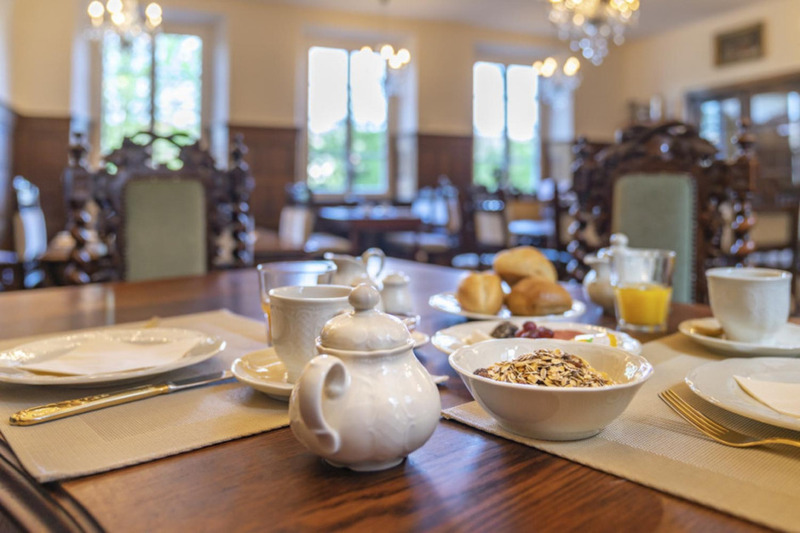 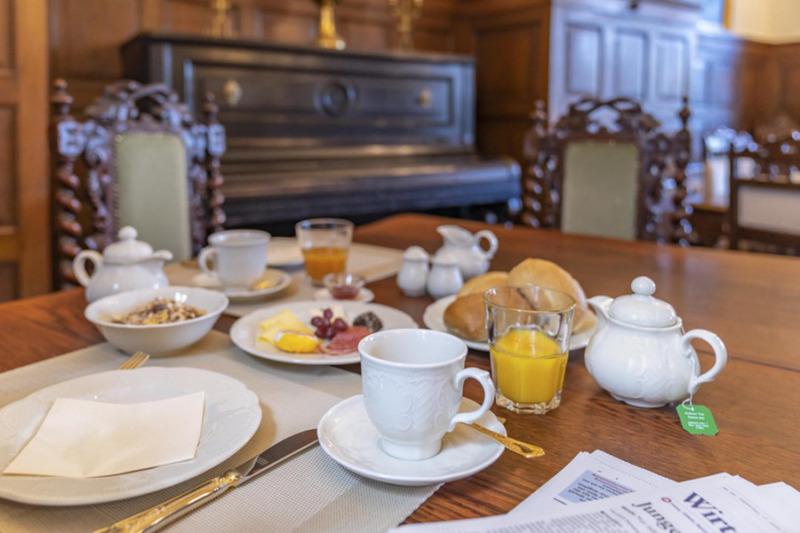 In the breakfast room you can enjoy a rich and varied breakfast buffet in the morning with everything your heart desires. 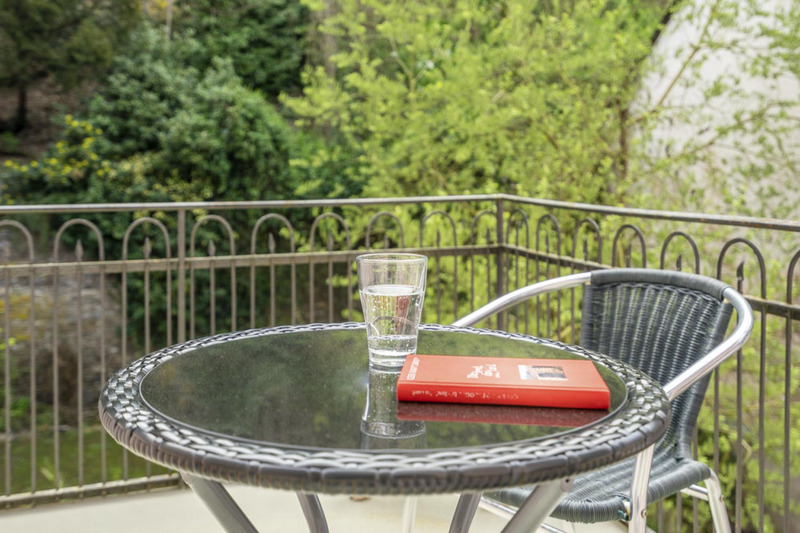 If you are looking for relaxation from the hustle and bustle of everyday life, you will find it here. 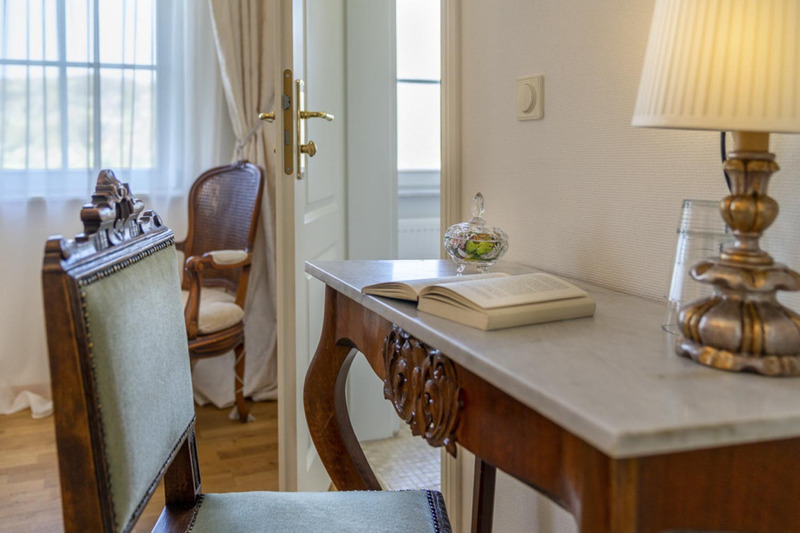 Enjoy the peace and the individual and loving atmosphere of the hotel. 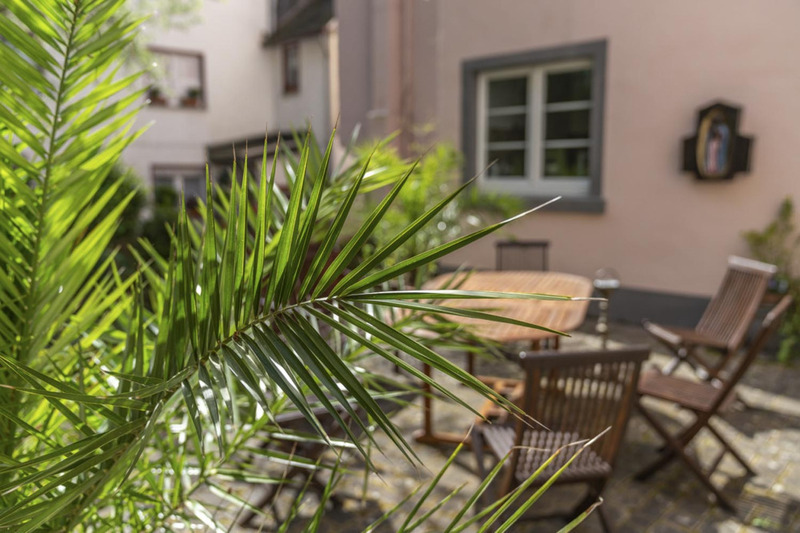 Spend a gourmet weekend on the Moselle with first-class local wines and good food in the surrounding inns. 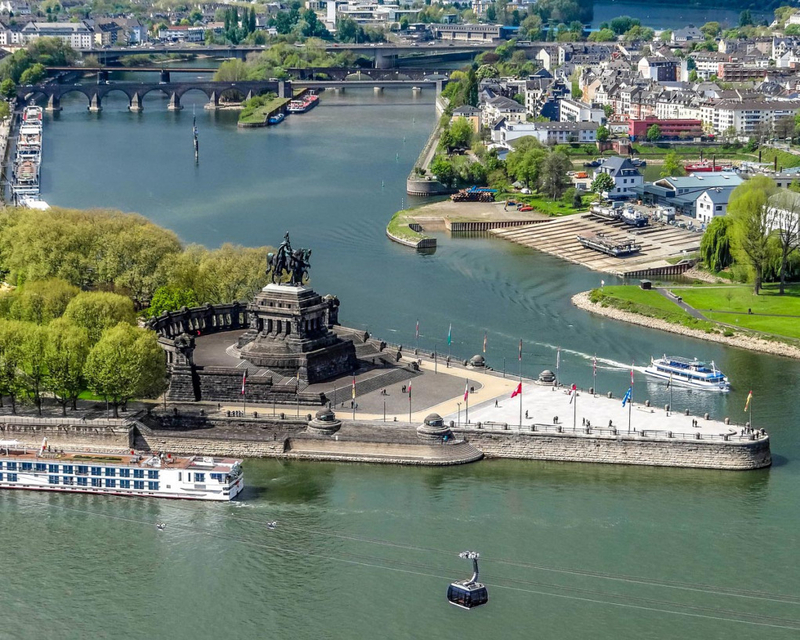 Enjoy the view of the Mosel valley and explore the surrounding area, which offers a variety of relaxing activities as well as culinary and cultural discovery tours. 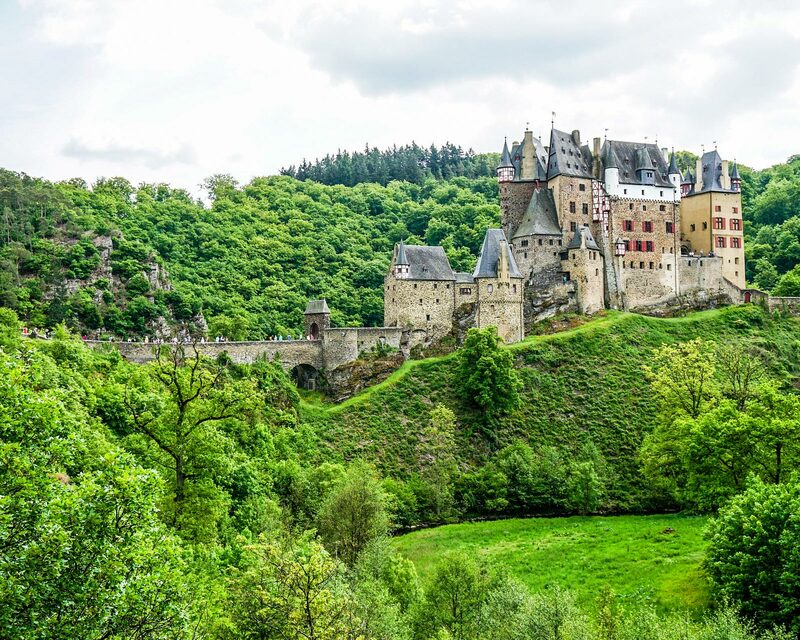 The varied landscape and a well-developed system of hiking and cycling trails invite you to long walks on foot or by bike. 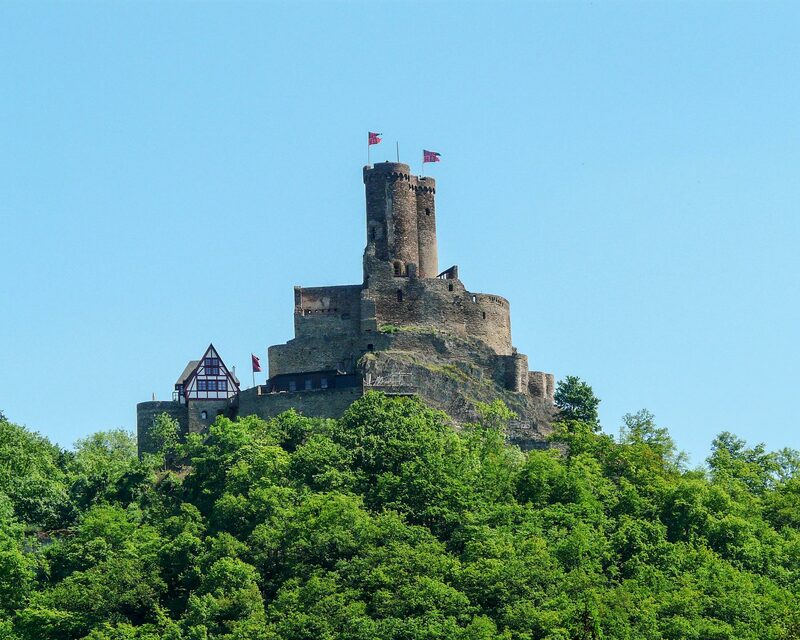 The signposted trail system “Traumschleifen” takes you on tourist routes to the sights of the area and leads you to the many historically important castles in the region. 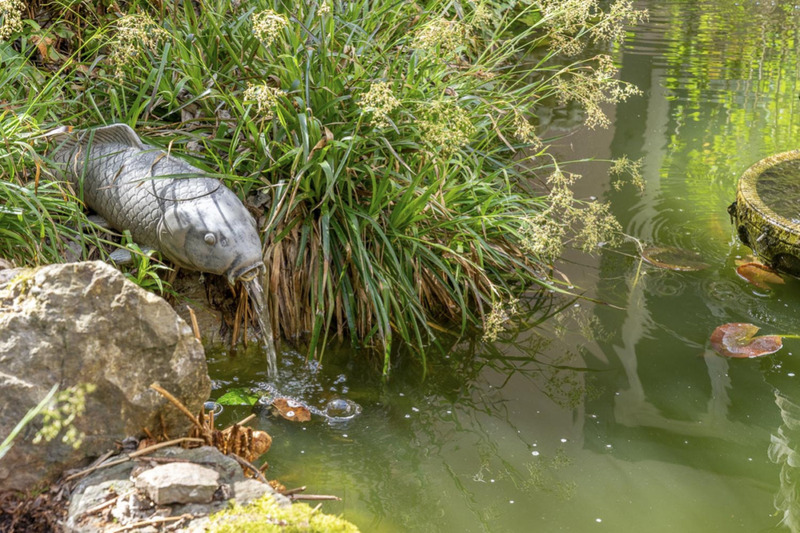 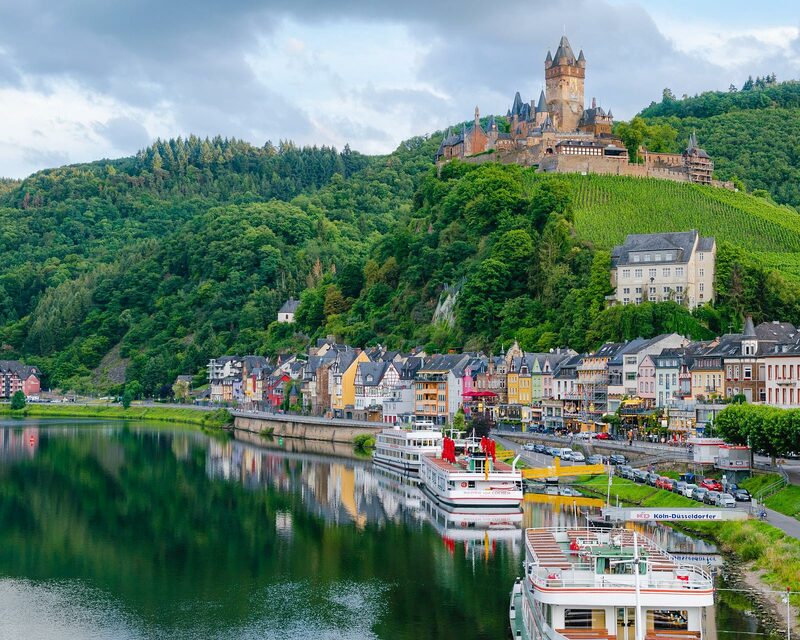 You can also find plenty of culture in the surrounding towns of Cochem and Koblenz.